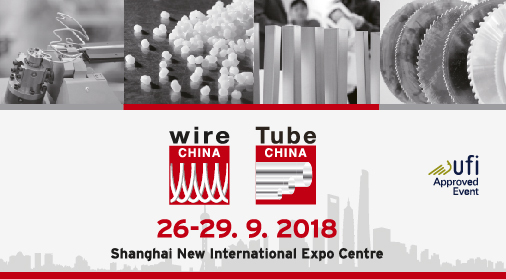 As one of the pivotal international wire, cable, tube and pipe industry trade platforms in Asia, the upcoming wire China and Tube China will once again be held in Shanghai from 26 to 29 September 2018, gathering more than 46,000 professional visitors from 95 countries and regions. 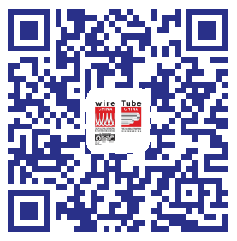 What's more, the Shanghai Fastener & Tech Show confirmed its collocation with wire & Tube China after its upgrade in 2016. In response to increasing demand for a larger exhibition area and better exposure, the overall scale of the exhibition will be expanded to 104,500 square meters, covering 11 exhibition halls in 2018. Over 1,700 established brands and eight international pavilions from Germany, North America, Italy, Austria, France, Japan, South Korea and Taiwan region are to showcase a wide range of product innovations and high technologies of wire, cable, tube, pipe and fastener sectors. 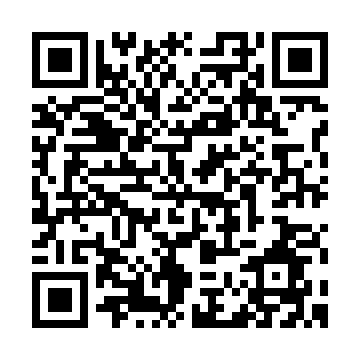 WAFIOS, NIEHOFF, Dow, Borouge, ELANTAS, SCHMOLZ+BICKENBACH, SIKORA, TROESTER, Zumbach, Bekaert, EUROLLS, SANDVIK, Suzuki Garphyttan, NEXTECK, UHING, SKET, TRUMPF, REIKA, fischer group, KOS WIRE, DSR WIRE, DEUK-YOUNG, HANDUK R-FECO, KTM Tech, PSTEK, Sheng Chyean, Pan-Pioneer, Fupao Chemical, Totoku Toryo, etc.